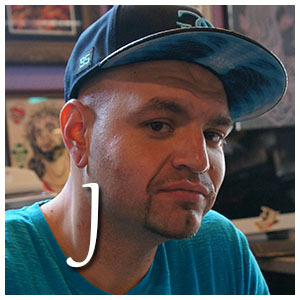 J started in the field back in 2007 and specializes in body piercing. He also enjoys working out and concentrating on health and fitness. His goal is the pierce the world!